Norfolk is our family’s happy place. One of the things we enjoy the most about holidaying in North Norfolk is the outdoor lifestyle no matter the season – and we happily head up throughout the year not just the summer months. We’ve just had a really great few days up there for half term and spent one full day enjoying Holkham Hall for its special Halloween event. During the summer months we love to take our bikes to Holkham Hall and explore the grounds in the sunshine, riding past the deer and picnicing by the lake. It was FREEZING when we visited for Halloween; we had a totally different day but it was fabulous. There are various levels of tickets which allow entry to the different areas of the estate. We had full access tickets to the hall itself, the Field To Fork exhibition and the Walled Garden. 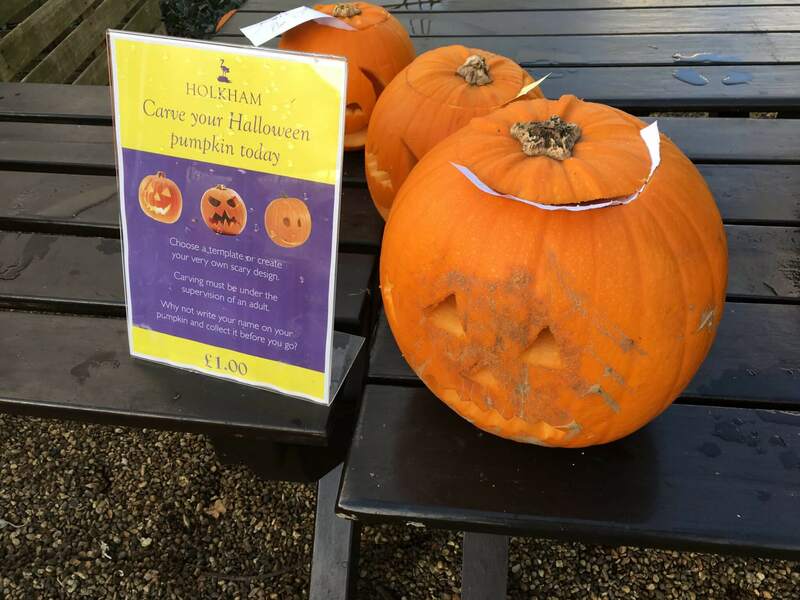 Here’s what we got up to with all the Halloween themed activities…..
Holkham Hall is in a beautiful location on the north Norfolk coast and at the heart of a thriving 25,000 acre estate. 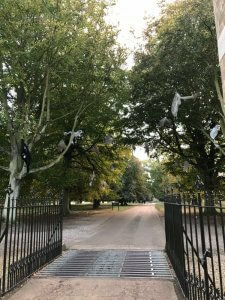 You enter through these beautiful gates up a huge driveway with views across the parkland. 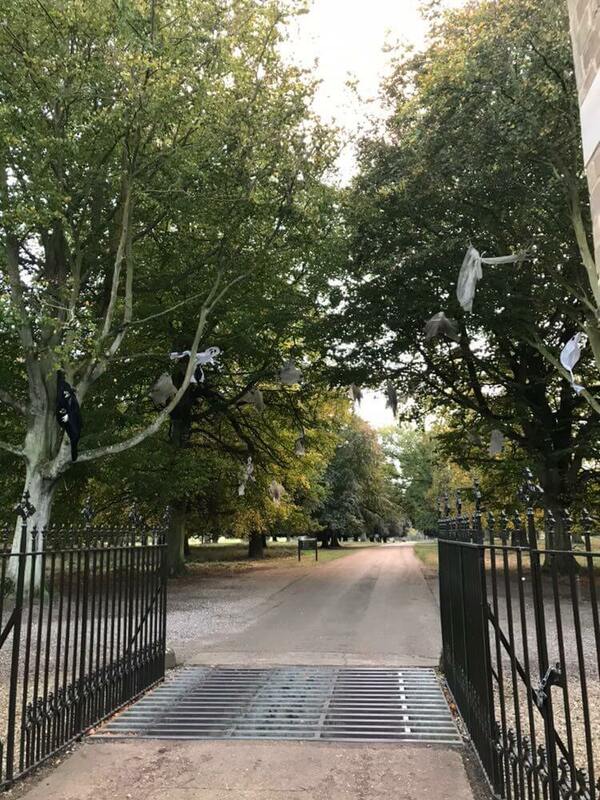 Before we’d even driven up to the Hall, the first of the great Halloween decorative efforts were evident in the ghouls and ghosts of the giant trees at the start of the driveway. The deer are plentiful so there are always lots grazing and wandering for the children to see. 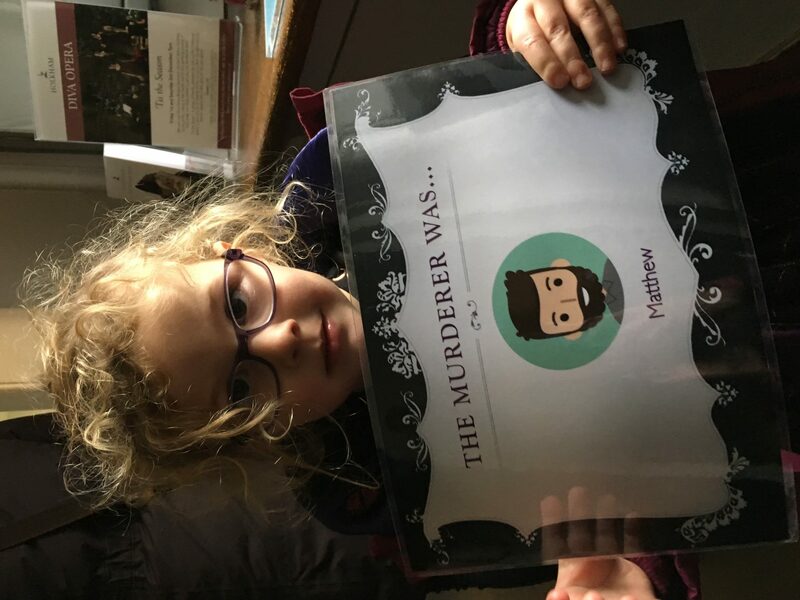 My children feared the spooky decorations might scare the deer – we reassured them this wasn’t the case! Far from being ‘just an old mansion’, the 18th century Holkham Hall is actually home to the Earl of Leicester and his family. The family very much enjoy opening it up to the public and we got a feel for what a great family they were to work for from the many staff we encountered throughout the day. The mansion is HUGE, and provided the most amazing backdrop to a giant game of ‘who dunnit’ – the first of the Halloween events of our day of fun. 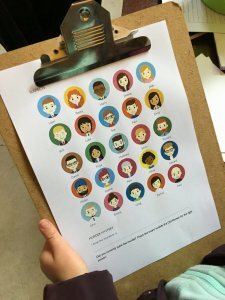 The children were given a sheet with 25 people’s faces on and had to search for clues in various rooms to discover the identity of the murderer. 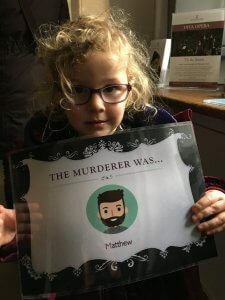 It certainly kept the children busy as we worked our way round the rooms; the clues were plentiful and helped us knock out people one by one until we knew who the murderer was! 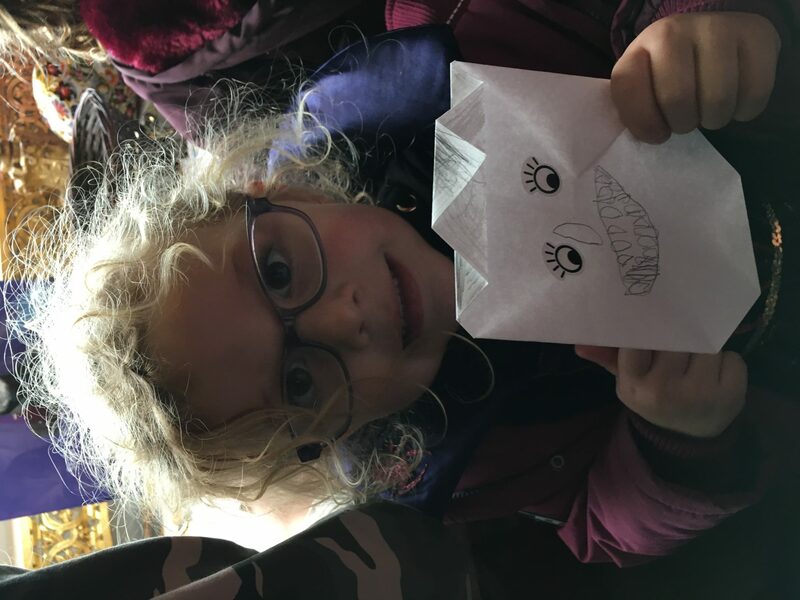 At the same time, they were given a sheet of origami paper and followed instructions in each room to create an origami Frankenstein by the end of the tour. Very clever! 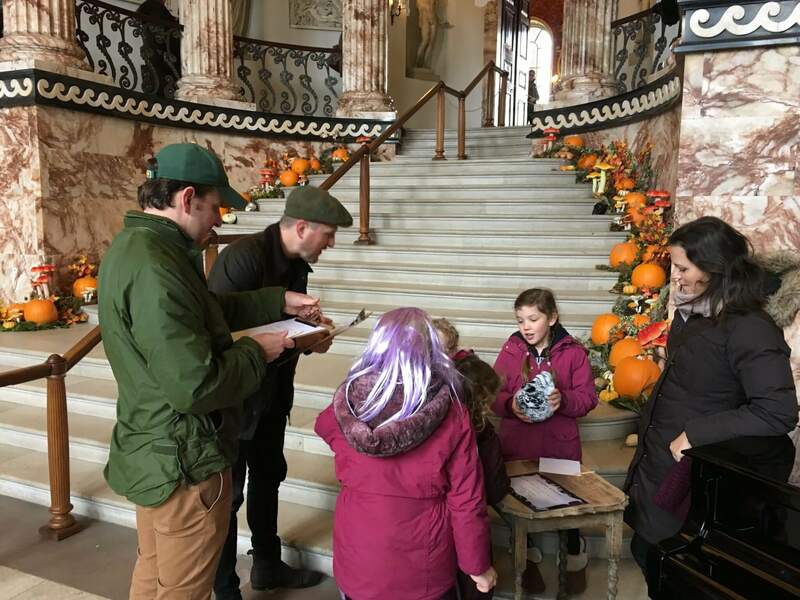 It meant that the adults could enjoy the tour and interact with the very knowledgeable staff, whilst the children were amused with the Halloween activities. We ended the tour in the old kitchen in the basement of the house. A really beautiful room; you could imagine the hustle and bustle of it in the days where it would have been filled with staff. 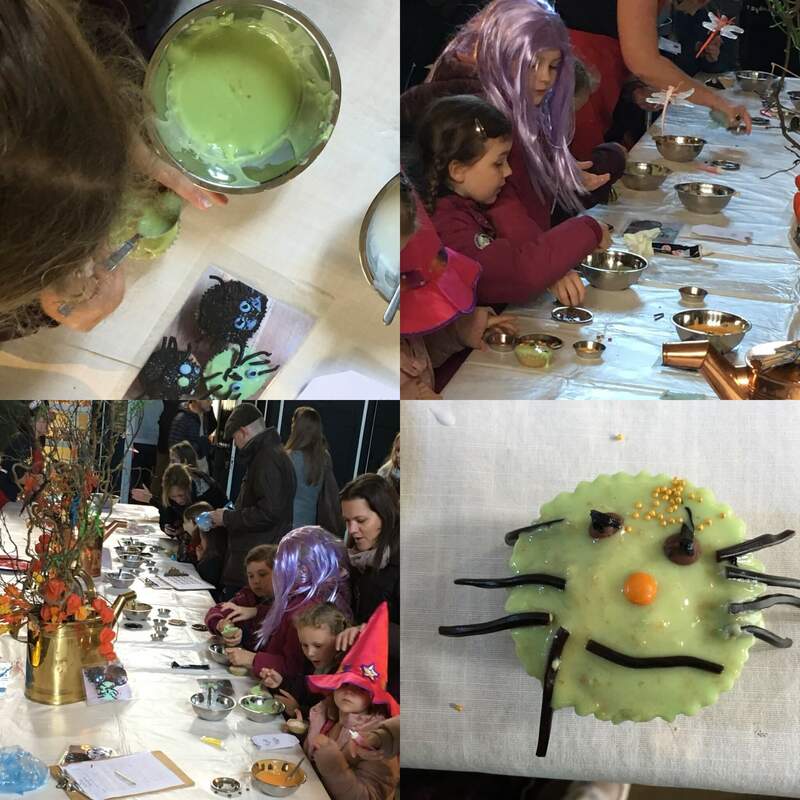 Here the Halloween activities continued with cupcake decorating – always a sure fire success! The Field to Fork exhibition is an interactive experience designed to inform visitors all about food and farming at Holkham. 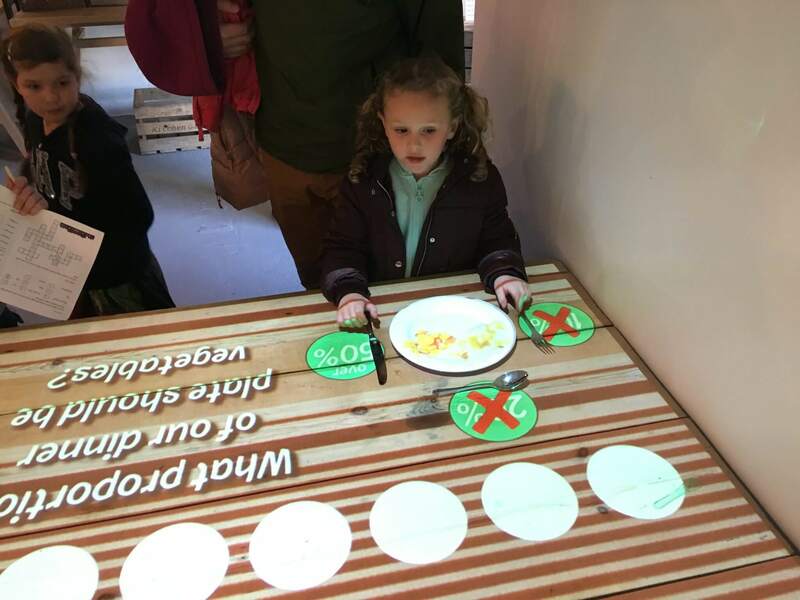 Fabulous at all times of year, we enjoyed playing the interactive table-top game about different foods, watching the ‘Holkham Year’ film, dressing up as a Holkham gamekeeper and opening various drawers to sniff some delightful farm smells! The Halloween activities in here involved guessing which of the animal skulls belonged to which animals (really hard! ), completing a spooky crossword from the clues throughout the exhibition, and finding out which creatures lurked in the witches brew. 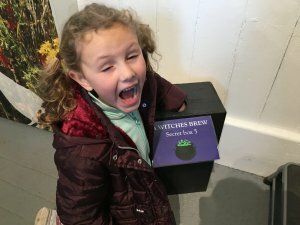 The kiddies were all brave and put their hands in to the black boxes without fear, although some ‘finds’ elicited some shrieks! After warming up with a round of hot chocolates, we caught the Halloween express golf buggy over to the Walled Garden. This is normally a trip we would do by bike but we were thankful for the quick, covered ride on a cold day. 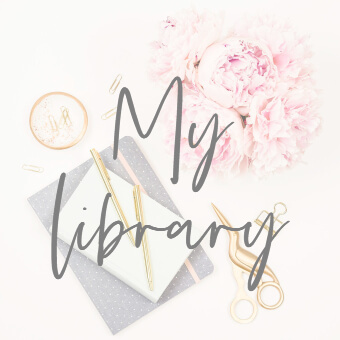 Storytelling was our first port of call where our children were apparently the most mesmerized of the day as they asked for and sat engaged in a second story!! 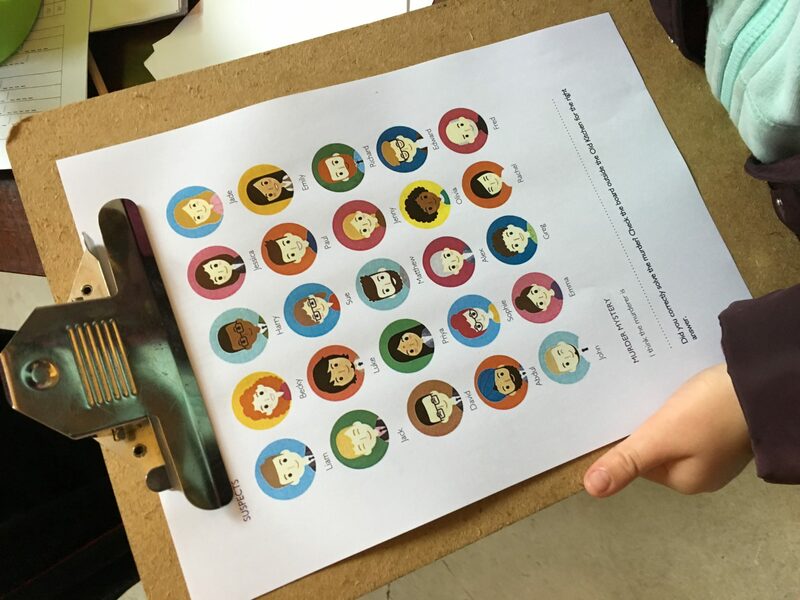 There was an array of craft activities in the central courtyard. 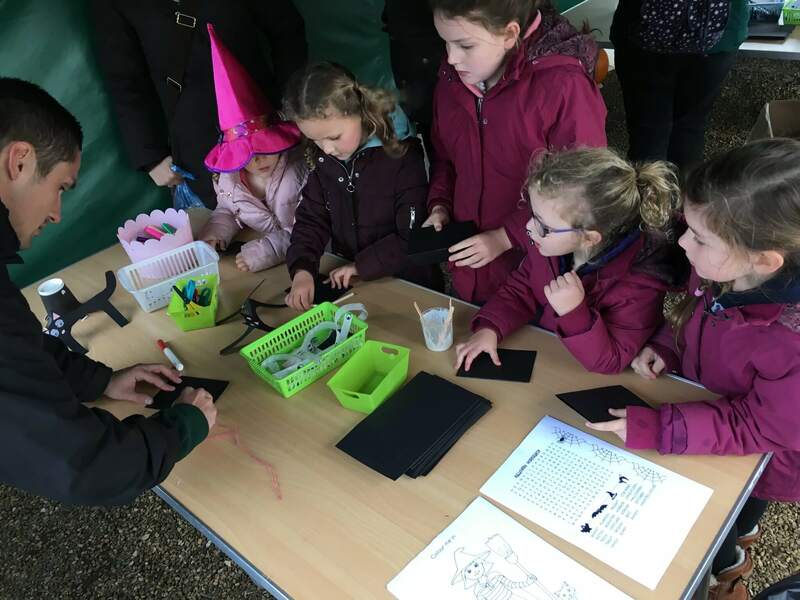 The girls selected to make a paper spider and a cat with the help of a very cheerful guide. 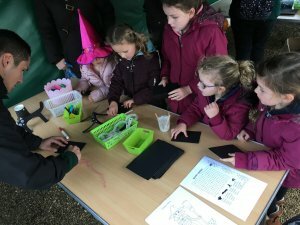 Crafts are always popular with all ages and with pumpkin carving through to making spooky headdresses through to face painting, there was something for everyone. We enjoyed the acting stations where we got to pull our scariest faces! Everywhere we turned in the Walled Garden there was something on theme. 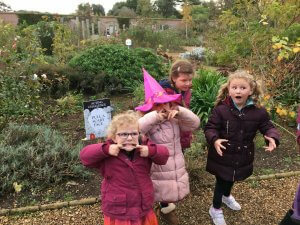 With an A-maze-ing maze, graveyard golf and bird of prey encounter, there was just so much to do in the Walled Garden. We could have stayed there for longer but the girls love the woodland playground so that was our last stop (another trip back on the golf buggy) before heading home to warm up! 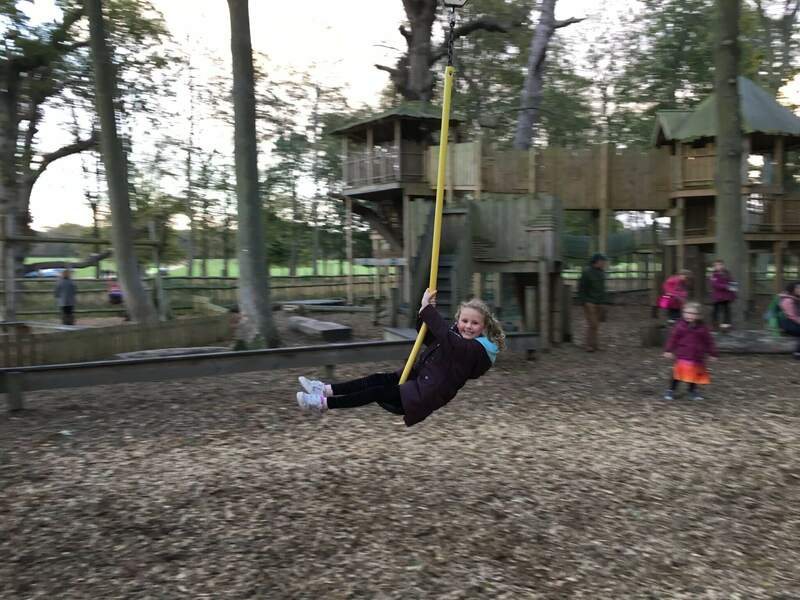 The sizeable children’s woodland adventure play area with its tree house in the sky, high level walkways, rope ladders and zip-wire is a firm favourite with our girls. It is worth noting that entry to the play area is free of charge. Car parking charge of £3.00 to park in Holkham Park applies. There is a bespoke scaled model of a combine harvester (tying in with the ‘Field to Fork’ Experience) complete with slide, tunnels and driving seat which the girls love. But the zip wire is the all time favourite piece of equipment! We had a fabulous day out and would highly recommend a visit to Holkham Hall for Halloween. We all commented that the amount of decoration for such a large estate – in the Walled Garden, in the grounds of the Hall, in the exhibition area and in the Hall itself (especially here!) was incredible. Its a great place to fully immerse yourself in the fun of Halloween and with so many activities to get involved in, it can be a great full day family day out. If you are thinking about a trip to the North Norfolk coast, take a look at the official visitor website (http://www.visitnorthnorfolk.com) for the area where you’ll be able to find a wealth of information about north Norfolk. 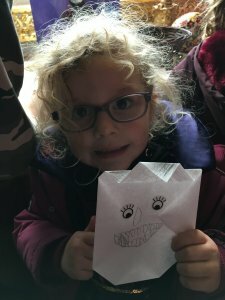 We were provided with tickets for the Halloween event at Holkham Hall in return for this blog post. 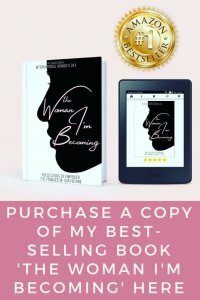 My post reflects my own thoughts and opinions on the experience. 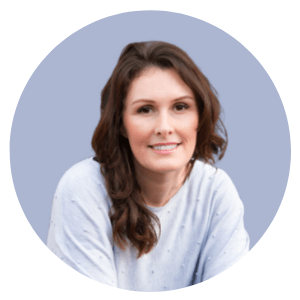 « Do I need life insurance?